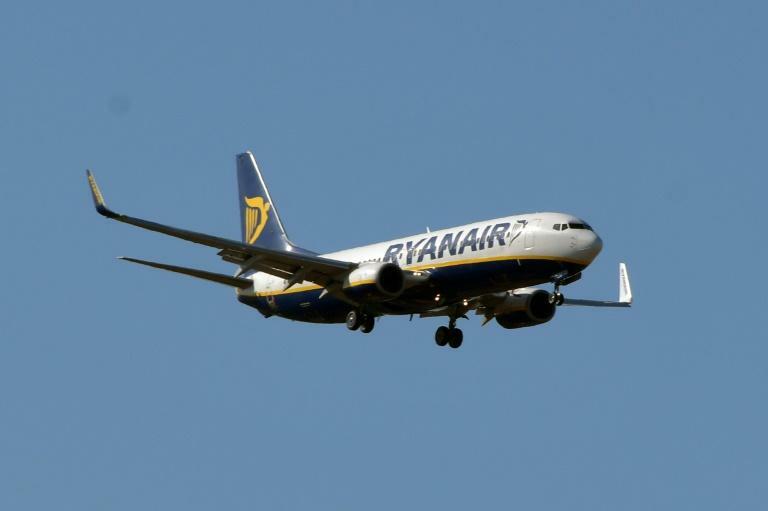 Unions representing pilots and cabin crew of Irish no-frills airline Ryanair In Germany have called for a strike on Wednesday over better pay and working conditions. The pilots' Cockpit union said in a statement Monday that they have been demanding these improvements "for months". Despite the "clear signal" given during the strikes in August, "the negotiations remain deadlocked. We demand finally some solutions," said Ingolf Schumacher, in charge of salary negotiations for the union. The strike, which is expected to last 24 hours, would involve some 400 Ryanair pilots and co-pilots in Germany. About 1,000 flight personnel in the country have also called for a work stoppage on Wednesday. "The salaries are so low they do not guarantee a sufficient living wage," said Christine Behle of the German services union in a separate statement. In August, Ryanair, which carries some 130 million passengers annually, had to cancel 250 flights to and from Germany after the German pilots joined a pan-Europe strike against the airline. Meanwhile, Ryanair reached agreements with personnel in Ireland and Italy, which Germany's Cockpit union considers insufficient.